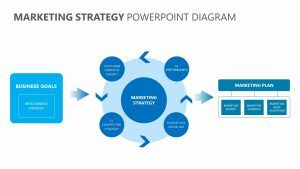 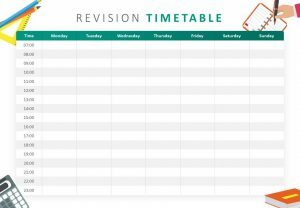 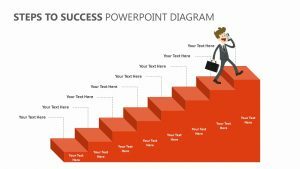 Using the Prince2 Project Hierarchy for PowerPoint, you will be able to explain the hierarchy surrounding your business or project with ease. 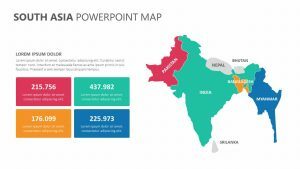 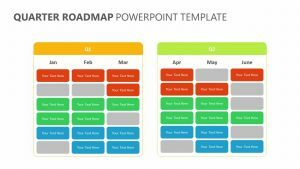 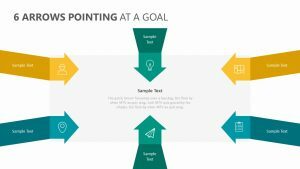 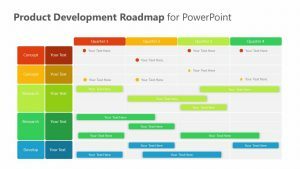 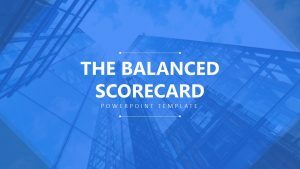 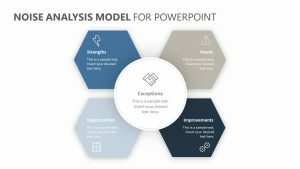 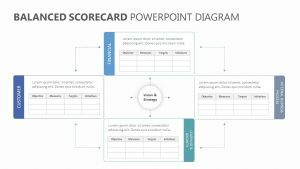 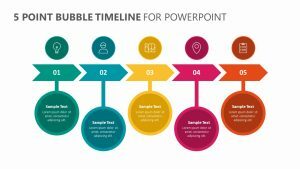 The Prince2 Project Hierarchy for PowerPoint is a set of four fully editable PowerPoint slides intended to help you break down the levels of power within any given project. 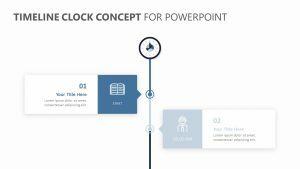 It features a pictograph that shows clearly how the chain of command goes down, along with a room at the side of the graph for detailed text to be inserted. 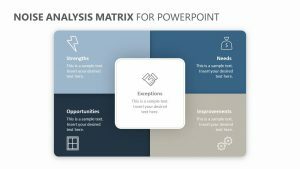 On the other slides, you will be able to go into detail about what each position means.